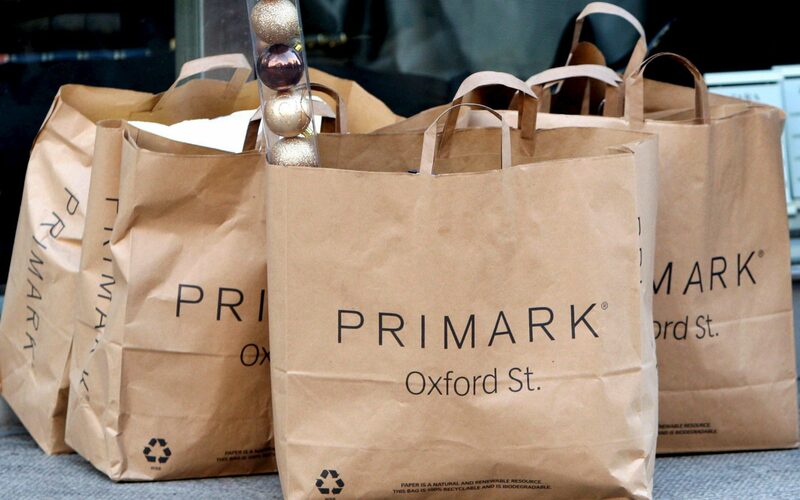 Profits at Primark owner Associated British Foods fell in the first half of its financial year as the cut-price clothes chain’s strong performance was offset by declines in its sugar business. Sugar sales in the 24 weeks to March 3 plunged 13pc to ?938m as the abolition of the European Union’s strict sugar quotas boosted production across the continent, sending prices south. That held back group revenues, which were up a slender 2pc to ?7.4bn in the period despite solid growth in ABF’s other divisions. Primark bucked the downward trend afflicting Britain's high streets, with 3pc growth in UK like-for-like sales boosting the retailer’s overall revenues by 8pc to ?3.5bn. John Bason, finance director, said Primark sales would have been even stronger if trading had not been hit by bitter weather conditions during the period. He said: "The UK number of 3pc like-for-like is for the whole of the period. I think it shows how strongly Primark has been trading, but we were affected by October weather and the 'Beast from the East'. "That shows that Primark in the UK is on fire. It's trading extremely strongly, but those sales numbers would have been even bigger if it had not been for those weather effects." The fashion chain expects profits to accelerate during the rest of the year as it reaps the benefit of a weaker dollar. ABF’s pre-tax profits dropped 30pc to ?603m, though this was largely due to ?255m of one-off gains in the previous year from the sale of its US herbs and spices business and its cane sugar operations in southern China. Operating profit dipped 3pc to ?618m. George Weston, chief executive, said ABF had “made progress” in the period, with “good sales and profit growth... achieved by all of our businesses at constant currency, other than sugar, where the reduction was as expected”.